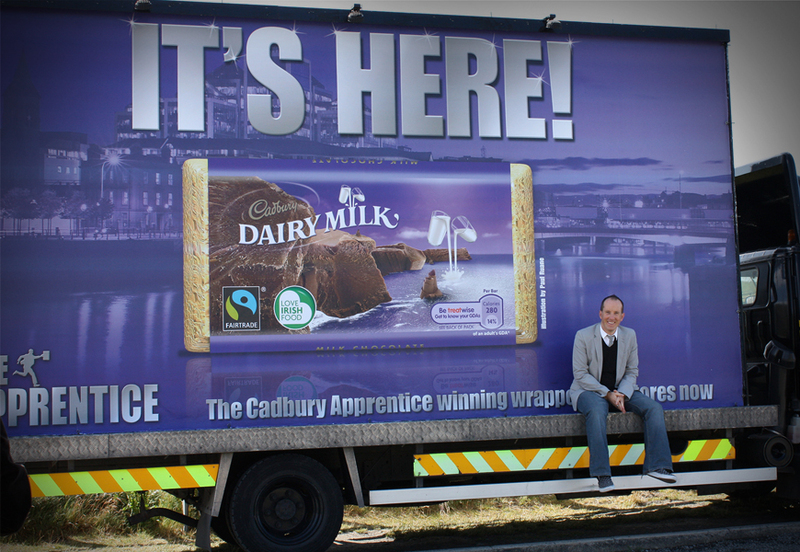 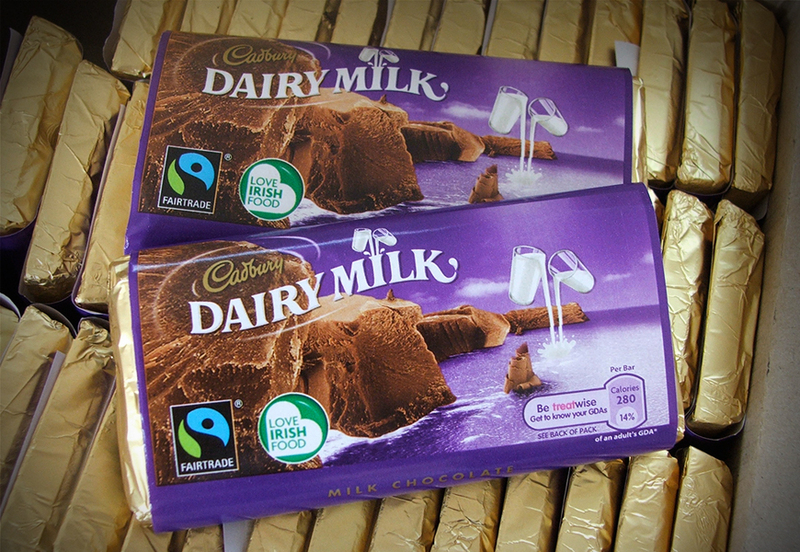 Cadbury, in association with The Apprentice TV Show, launched a national design competition to design an Irish themed wrapper for their biggest selling product, Dairy Milk. 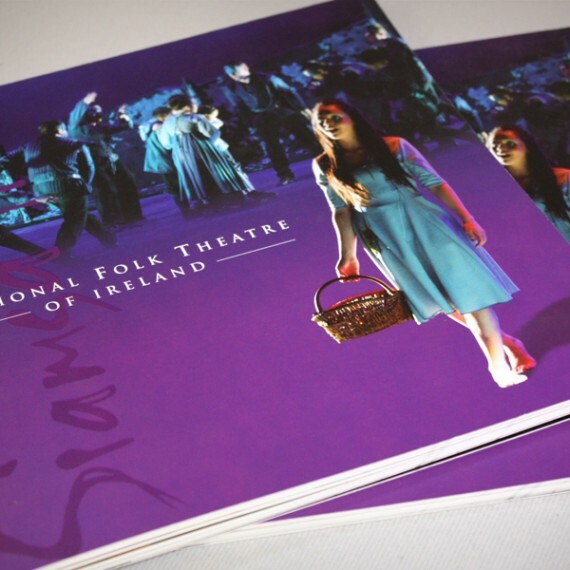 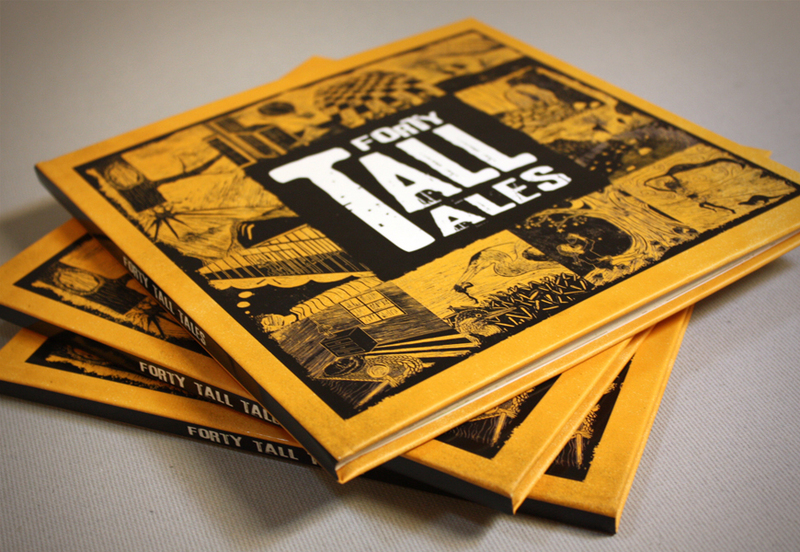 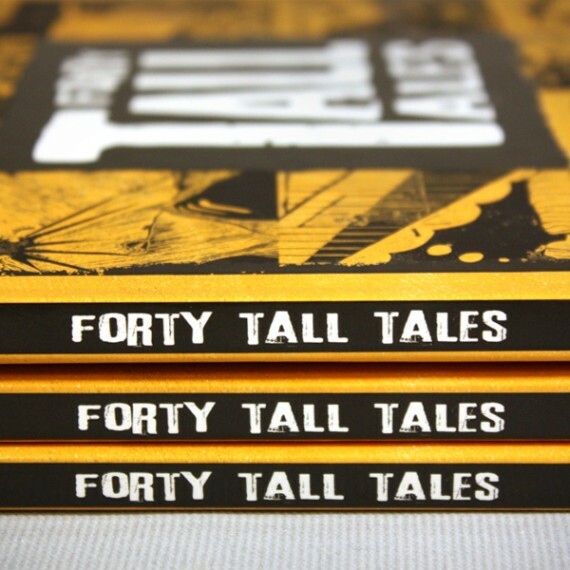 Only 5 final designs were selected and were published in national media and put to public vote. 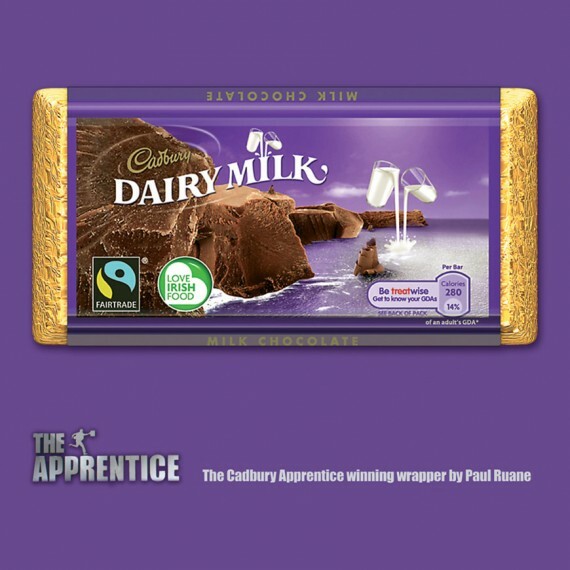 Paul Ruane, Creative Director of Midpoint Creative, was the official winner. 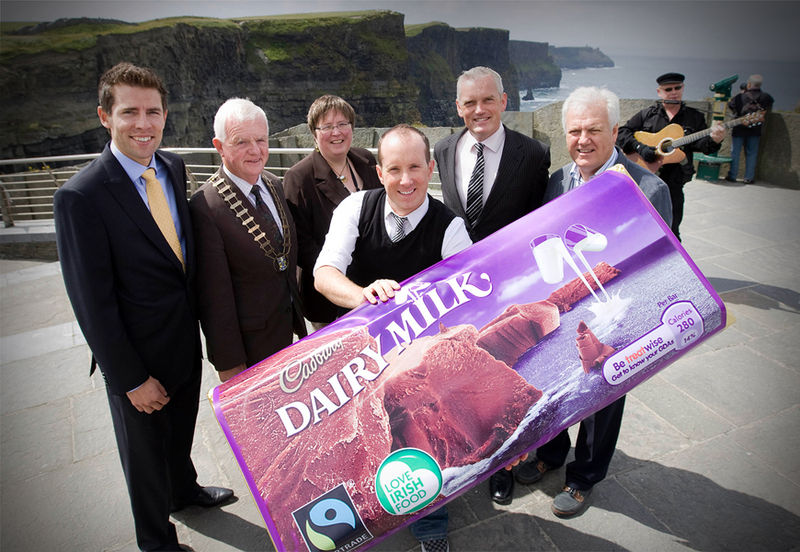 Paul's design depicts the iconic Irish landmark, Cliffs of Moher, made from pieces of Cadbury chocolate. 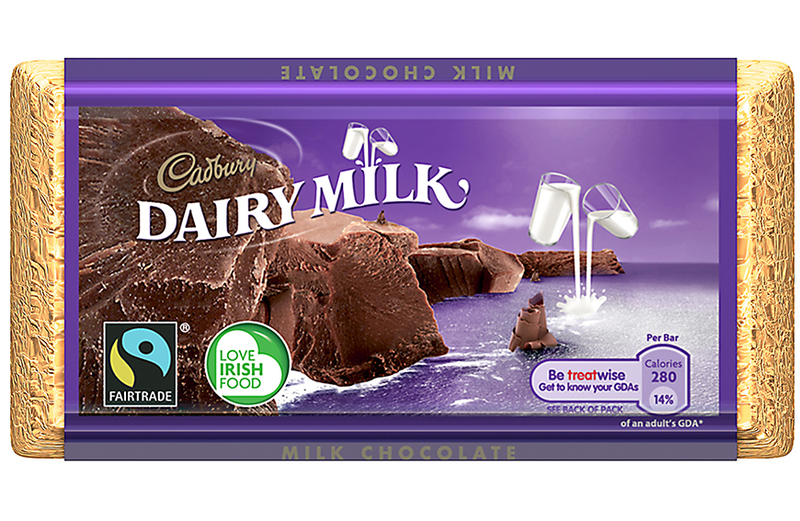 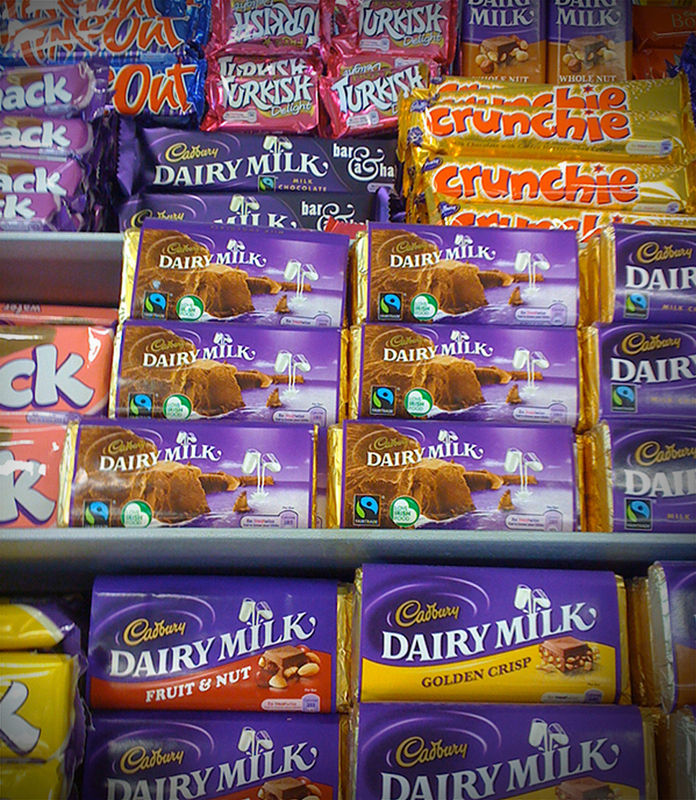 The 'glass and a half of milk', famous on Dairy Milk wrappers, pours into the sea, and the purple water and sky are the Cadbury brand colour. 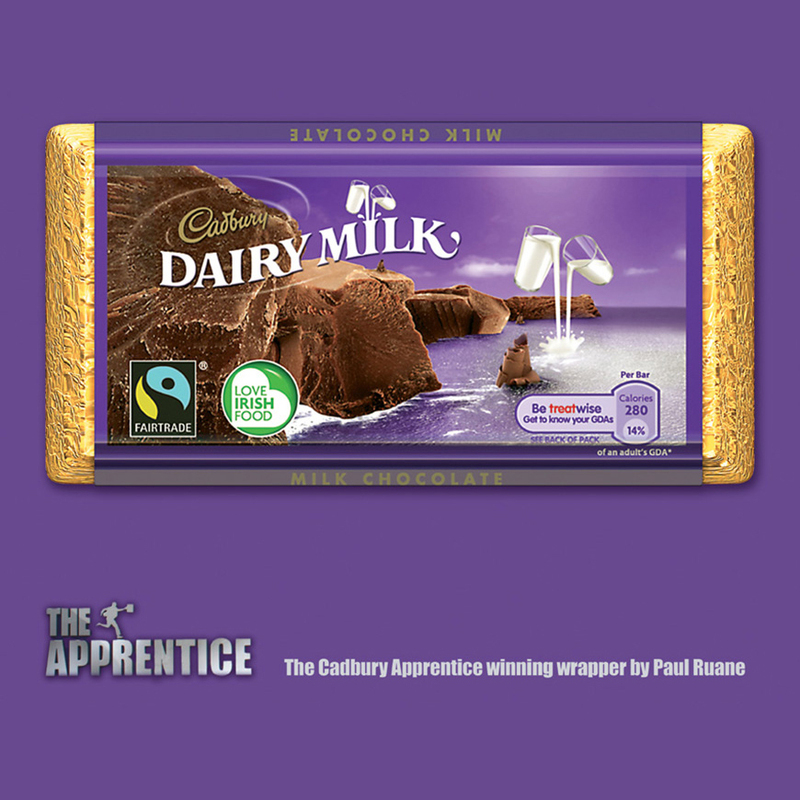 Paul Ruane was the first ever consumer, and the only one since, to have designed the iconic wrapper. 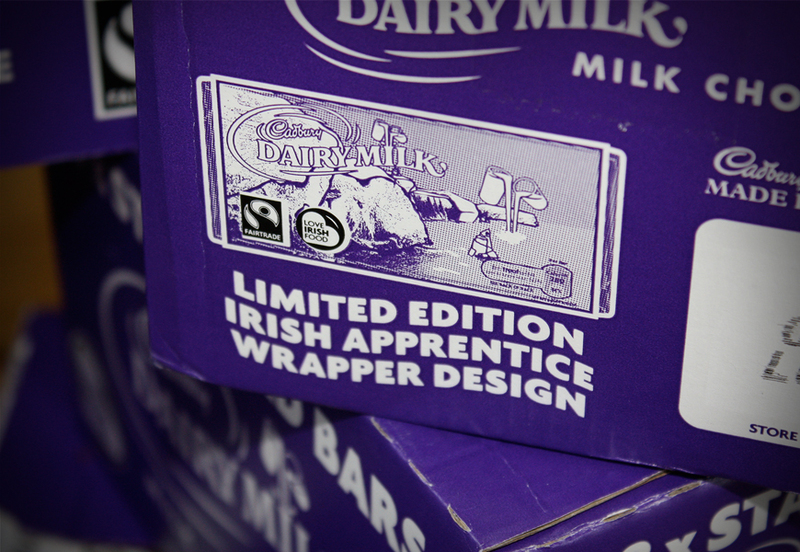 His design graced confectionery shelves all over Ireland with 600,000 limited edition wrappers printed.